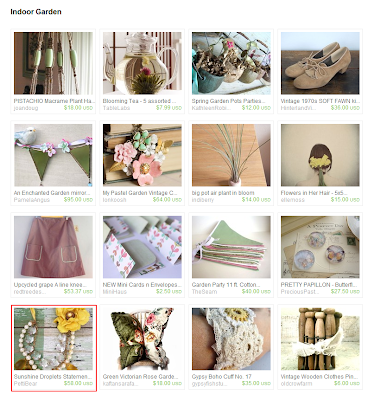 I'm REALLY honored to be featured in this treasury with my Sunshine Droplets Statement Necklace but more then that,I'm really happy to get the chance to discover the DirtyDeedsSoaps shop !!! "We are Dirty Deeds Soaps and are a family owned business working right at our favorite place in the world-Home! Surrounded by the people we love". "We work with natural ingredients such as olive oil, shea butter, almond oil, essential oils as well as other wonderful scents. We also hand cut every bar, whether it be our full size bath bars or our special guest sized bars".